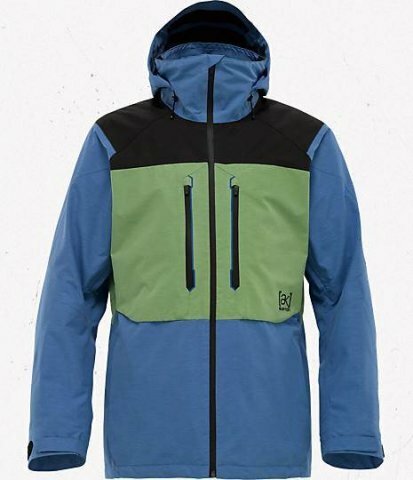 The Burton AK 2L Stagger Jacket is one of those jackets that sit’s at the top of the snowboard industry when it comes to lightly insulated technical shells. 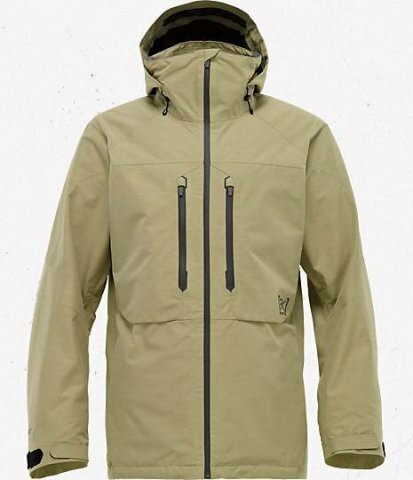 There are many companies out there that make very good technical shells out there but there are only a few companies that cater to snowboarders. 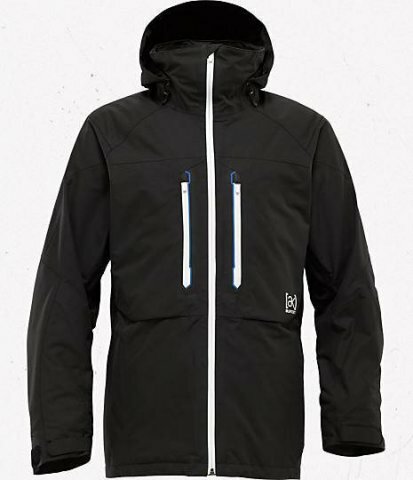 The Burton AK line is right up there with Acteryx and the other ski centric companies and we are happy to see it. 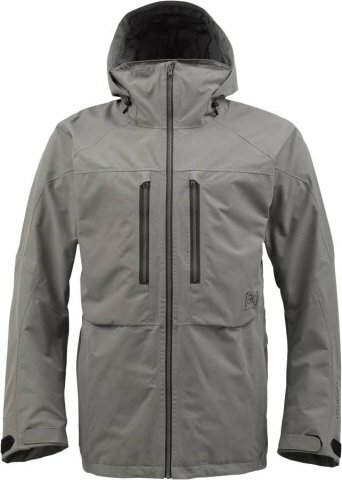 The Burton AK 2L Stagger Jacket is another AK jacket that is almost a shell except for some light weight insulation in strategic areas. The Stagger line has been around for a while, has Gore-Tex 2L fabric, a little bit of insulation and a lifetime warranty. 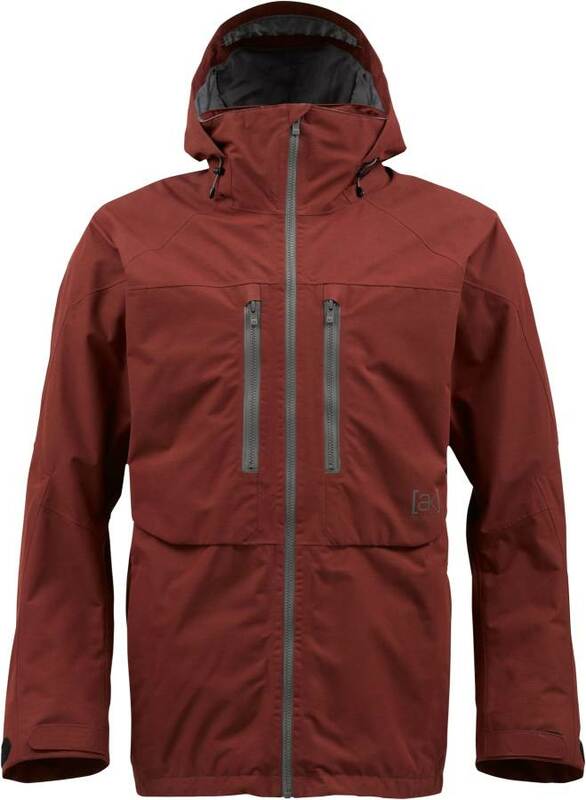 We found this jacket to be a great layer for warm riders that want a shell with with a little extra warmth. 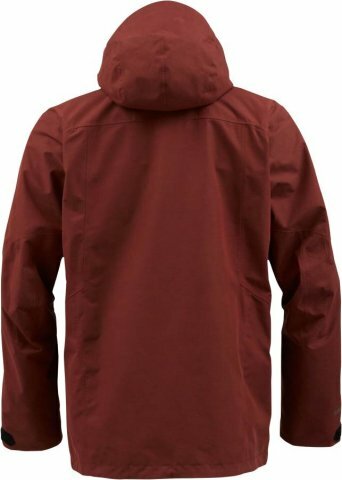 The Construction is very well done so make sure you get a color you can deal with for a long time because this jacket is built to last. 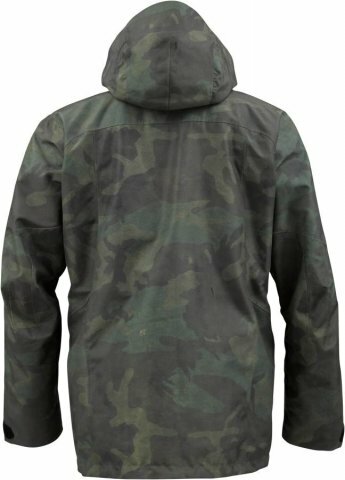 Some of the jackets come with different material. 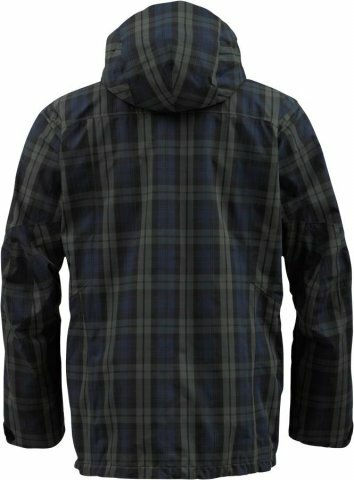 for example the Denim in the picture to the left is thicker than the other material so it’s going to be a bit more warm. 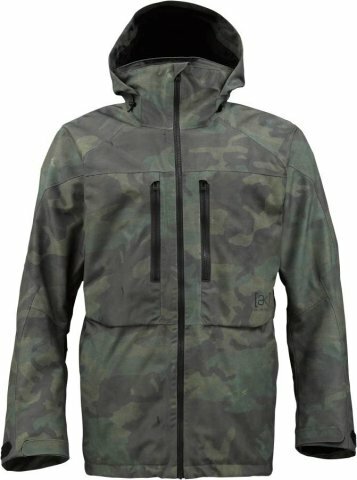 Probably our only complaint with this jacket is with the articulating hoods inability to protect all of your face when its up. 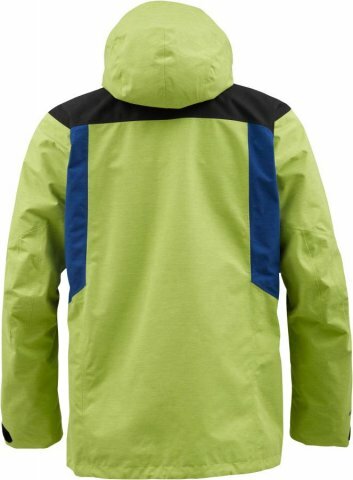 That’s where most contoured hoods can offer better protection. 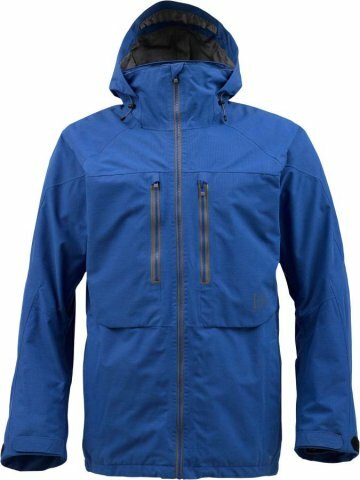 This isn’t a big deal and if you get additional face protection then you are covered. 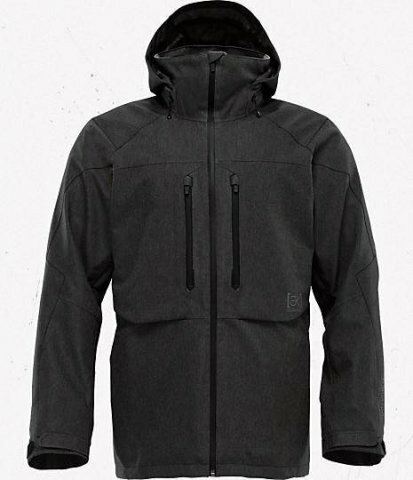 The 2013 Burton Stagger Jacket has a few new cool features over the 2012 and 2011. 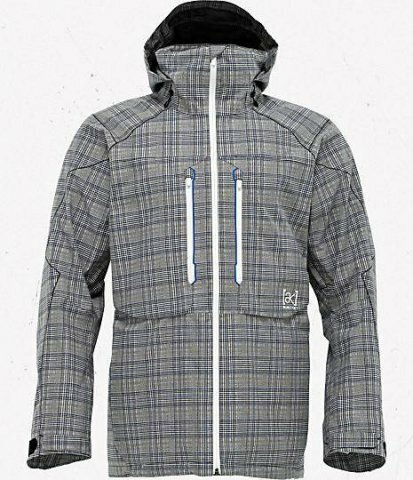 The Zippers have changed and the mesh between the pit zips is gone which is great. 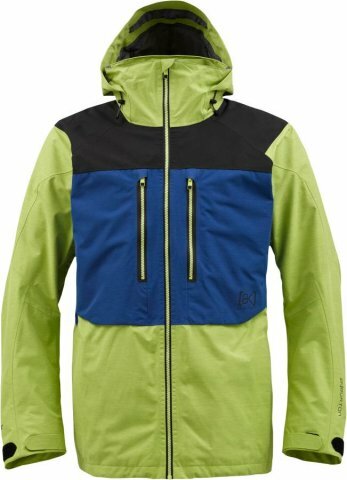 We aren’t fans of pit zip mesh because it restricts the ventilation and gets caught in the zipper. 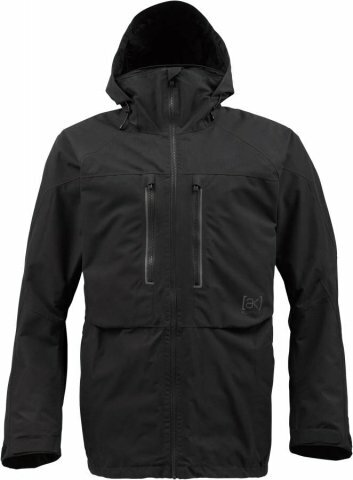 The best part about the 2013 Stagger Jacket is the addition of an attachable face protection for those colder snowy days that has is fitted around the nose. 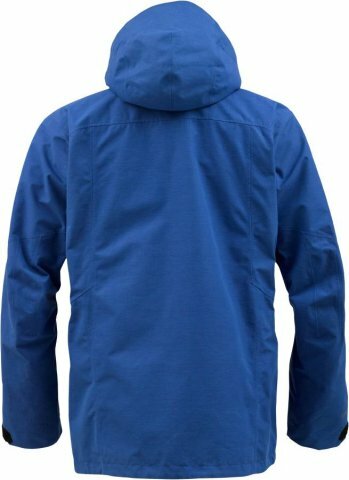 There is a zippered storage for it at the back of your collar and it snaps in. 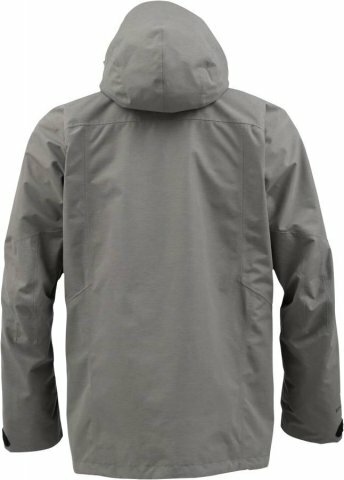 It’s a great idea and unique to the Stagger jacket. If you don’t like it you can remove it and create a little more room in your collar. 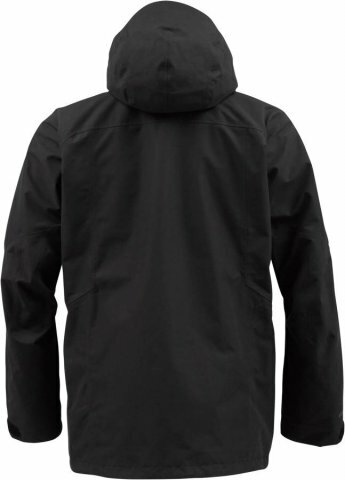 Also this year the fit is a little more snug than in 2012. Another interesting change is there is no longer a wrist gator that links up at your thumb. 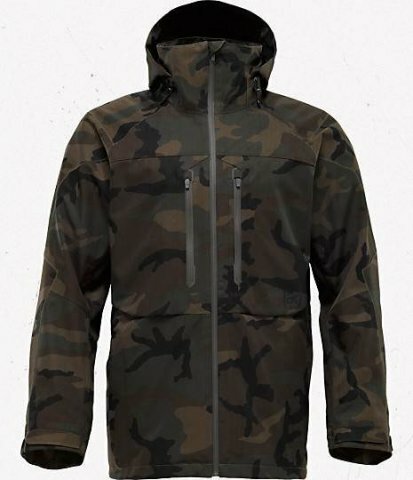 This year they made a second inside sleeve that reminds me of Alien’s mouth. It has a rubbery material that feels really comfortable on your wrist and also can be adjusted with a velcro strap. 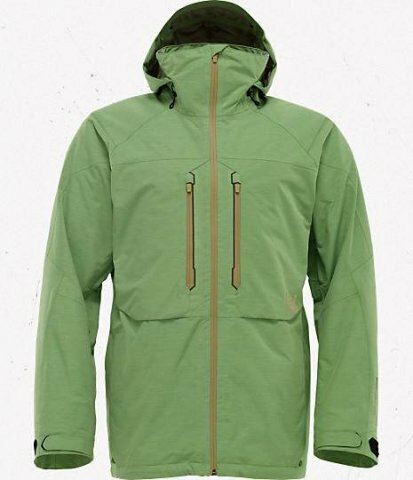 We try to get as many images of the Burton AK 2L Stagger, but forgive us if they're not all there.